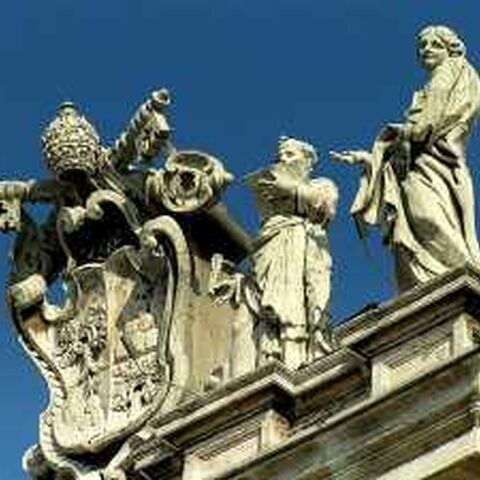 The Holy See’s Agency for the Evaluation and Promotion of Quality in Ecclesiastical Universities and Faculties (AVEPRO), established by the Supreme Pontiff Benedict XVI on 19 September 2007, is an institution connected to the Holy See, as provided by arts. 186 and 190-191 of the Apostolic Constitution Pastor Bonus. The Agency’s duty is to promote and develop a culture of quality within the academic institutions that depend directly on the Holy See and ensure they possess internationally valid quality criteria.